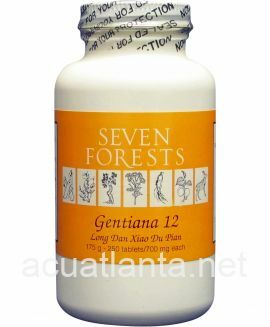 Laminaria 4, also known as Hai Lin Pian disperses congealed phlegm. 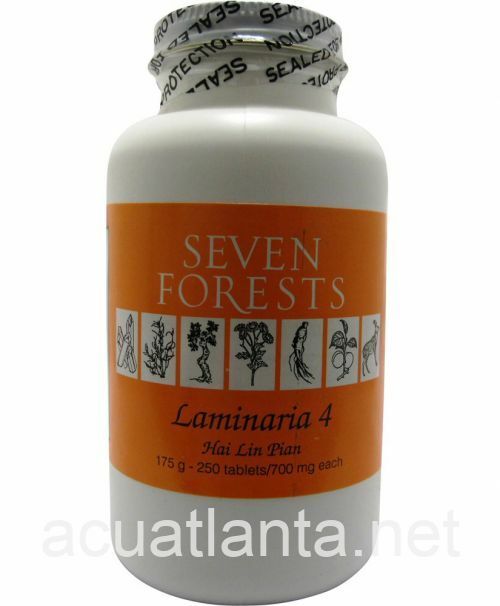 Laminaria 4 is recommended for those with fatty lumps. 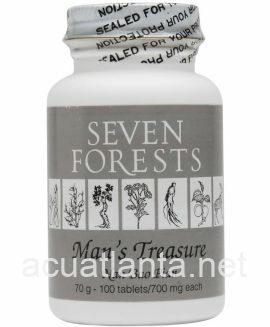 Laminaria 4 by Seven Forests is a Chinese herbal formula is used to disperse congealed phlegm. 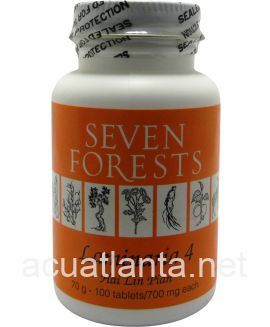 Laminaria 4 product is available only from licensed healthcare professionals. 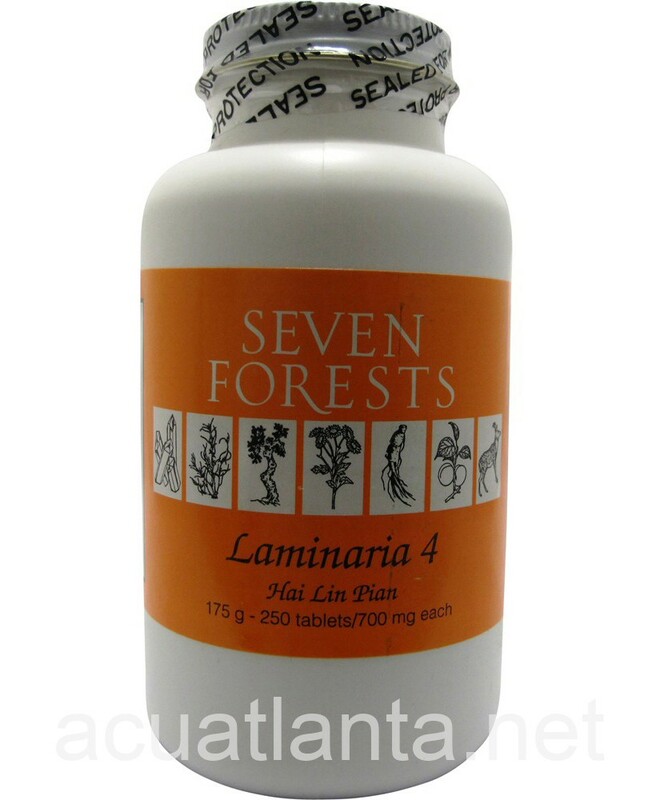 Buy Laminaria 4 Online here at AcuAtlanta.net or our clinic. Our 11 year old Viszla was constantly getting fatty tumors. Some bumps we could let go, others had to be removed because of their proximity to organs and joints. They seemed to appear and grow exponentially overnight. After Bailey's second surgery, and finding a great vet who combines Eastern and Western Medicine, we started him on 2 pills 3X/day. He's now able to tolerate 3 pills twice a day. If there are new tumors, they're negligible because we haven't seen them. The existing tumors have stopped growing. Bailey is so much happier without the extra bumps to compensate for while he's running and playing. 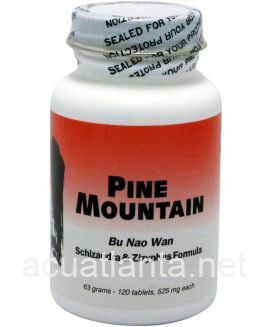 We have been pleasantly surprised at how affective this supplement has been. I would absolutely recommend Laminaria. 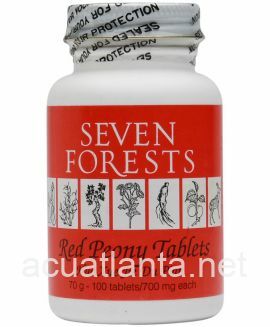 These were recommended by our veterinarian for our labradors that have fatty lumps. 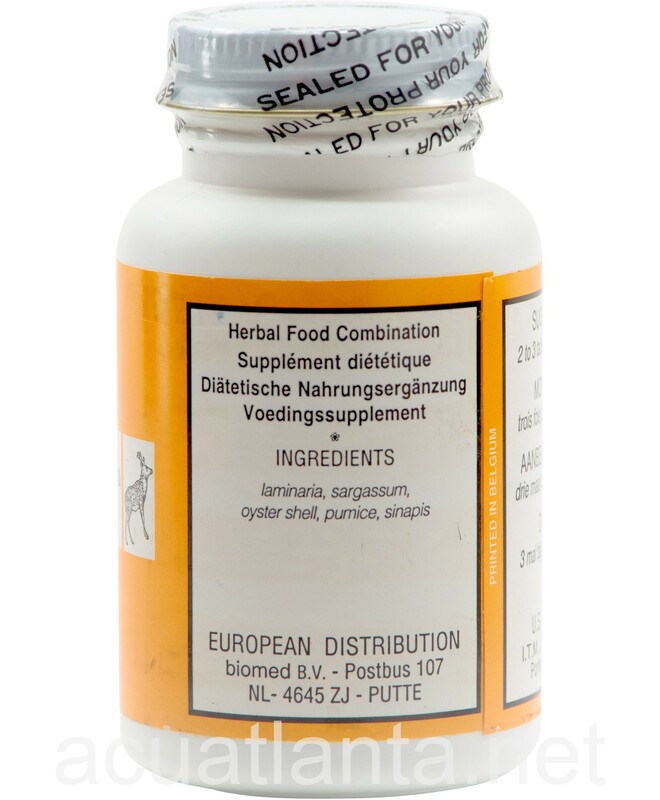 We have used the product for a little while now supplied through our vet, but it is been too soon to answer definitively if this is helping or not. 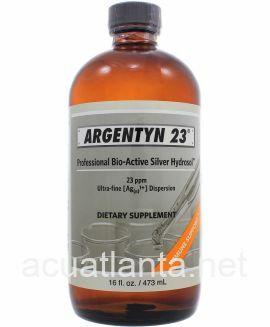 With this purchase, at a more affordable price, we will be upping the dosage to see if that helps. 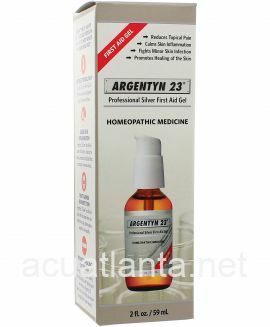 Customer who purchased Laminaria 4 250 tablets online also bought the following products which may be of interest to you.